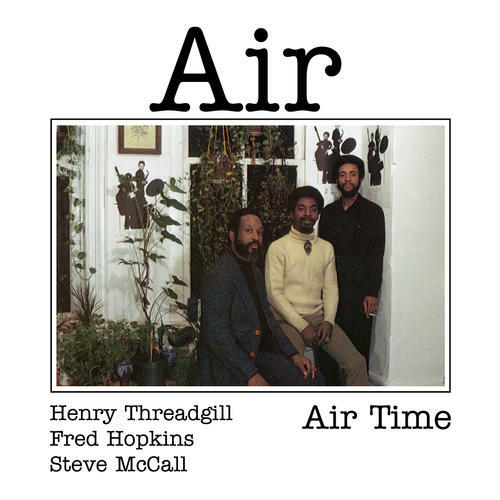 Vinyl repressing of a classic '70s jazz album - one of the first recordings led by Pulitzer winner Henry Threadgill with bassist Fred Hopkins and drummer Steve McCall. 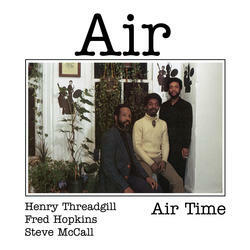 This edition is limited to 550 copies pressed by QRP, the vinyl manufacturing division of Acoustic Sounds. These are 150 gram discs in "rice paper" sleeves.